The United Nations Human Settlements Programme (UN-Habitat) on Tuesday launched a call for applications for the Urban Youth Fund. In a press release, the agency announced that the Fund will for the fifth year in a row provide grants to projects led by young people aged 15-32 years who are piloting innovative approaches to employment, good urban governance, shelter and secure tenure. Small development initiatives are eligible for grants up to $25,000. 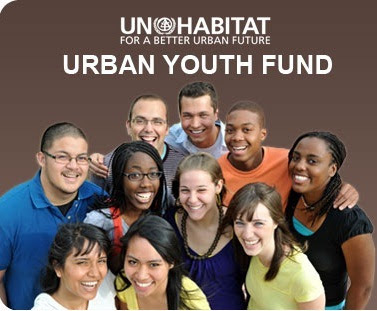 These grants aim at promoting youth empowerment as the solution for better urban governance. The agency invites young people based in cities or towns from the developing world to apply for grants from the Fund. The application will open from February 15th 2013 to April 15th 2013.